Best Deal In The Building! 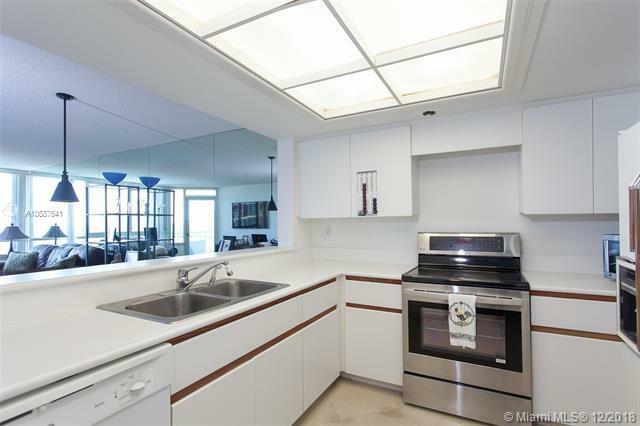 1 Bedroom 1.5 Bath Unit, Open Floor Plan with Direct Unobstructed Views of South Pointe Park, Fisher Island, Government Cut & Downtown Miami. 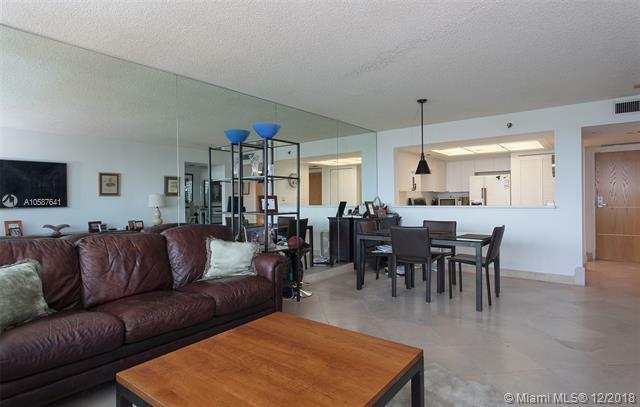 Full Service Building with Secured Front Desk, 24/7 Gym and 2 Lighted Tennis Courts. 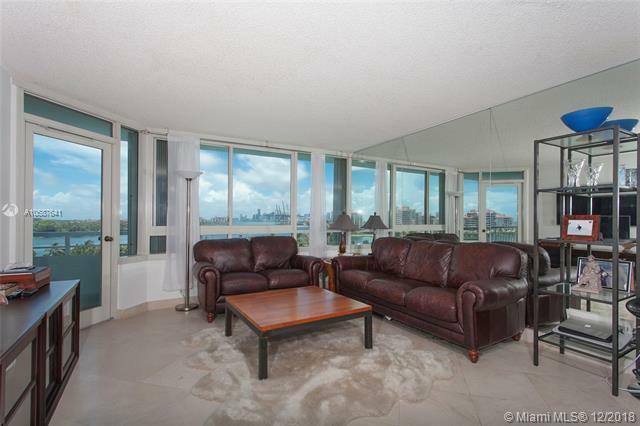 Walking distance to retail, restaurants and steps to Atlantic Ocean. 2 Assigned Parking Spots. Easy to Show!